5 Points Car Wash is a full service car wash, auto detailer, headlight restoration, oil and lube services... located at 133 Delsea Dr, Sewell, NJ 08080. 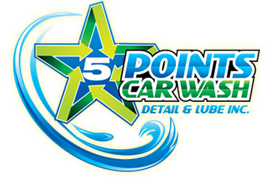 Five Points Car Wash was founded just recently in 2013, Five Points Car Wash Detail and Lube, Inc. leads the way in the New Jersey area by providing a quality wash, that includes all the services needed to make your car look and feel brand new. 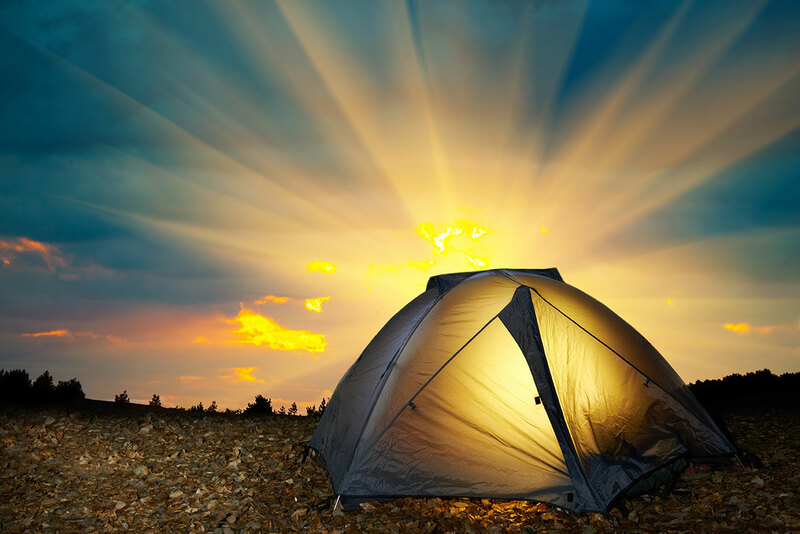 Five Points Car Wash offers environmentally friendly car washes, lube and oil changes, and various detail services. Five Points Car Wash ensures the best treatment for your vehicle whether it be through the quality car washes or different added amenities Five Points Car Wash offers. One of Five Points Car Wash's top priorities is keeping the environment clean, which is why Five Points Car Wash recycles water by filtering it to be reused, doing this, oils are collected and deposited safely. When you wash your car at home, the discharged oils and chemicals contaminate the water in the storm gutters, which then contaminates the streams and rivers. Recycling our water allows us to avoid this, so you can feel good about helping the environment stay clean, while having a clean car too.